It's the perfect Christmas present! Be amazed as the incredible performers of Circus Rio take the whole family on a journey around the world, beginning at the famous Carnival of Rio de Janeiro! There'll be all the colours of the rainbow, including Santa's favourite—red and green! You'll be left speechless by FMX Motorbikes as they dazzle the crowd with their outlandish tricks—daring to go where no circus has dared to go before. Feel inspired to reach greater heights as the tightrope walkers skip and run across the thin suspended wire. 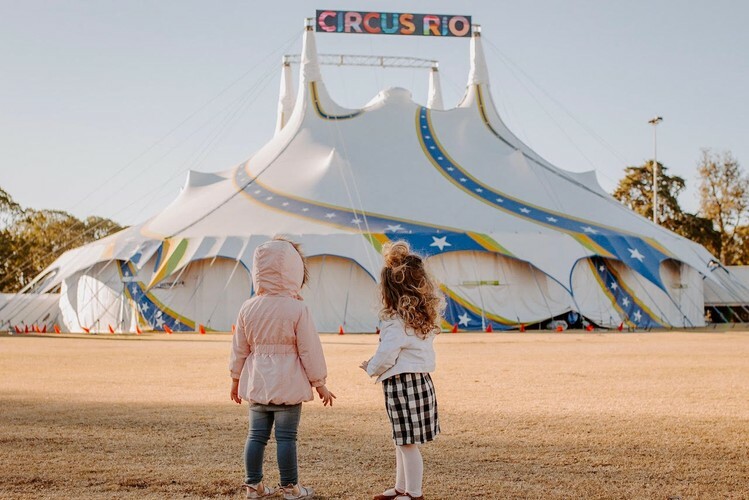 The all-new flying trapeze team will have the kids on the edge of their seats, whilst circus classics like juggling, acrobatics and rolla bolla will take adults back to their childhood days.